Potted colour is the solution to an instant colour lift to any garden and wholesale growers provide a range of plants that fit the bill. The plants offered vary from season to season however a few mainstays are readily available. Seasonal plants for potted colour are basically semi mature plants that are in bloom or about to bloom. It is this instant impact that gardeners are looking for. As these plants can be used as bedding plants for mass plantings as well as for growing in containers they can be grown in just about any house or apartment. The beauty of these plants for the gardener is that they are not a permanent addition, once the season is over they can be replaced by another plant. Generally divided into three groups, the Spring/Summer and Autum/Winter as well as the All Year Bloomers, Wholesalers can provide complete seasonal lists on request. 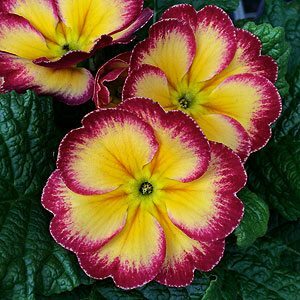 Focused grower of potted colour, bedding plants. A social enterprise producing a quality product.